HOW TO CHOOSE THE RIGHT BASKETBALL FOR YOU? 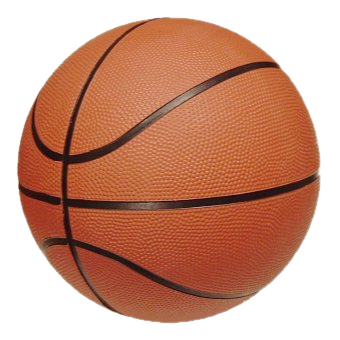 Posted on April 1, 2017 November 8, 2017 Author Jared Jensen	Comments Off on HOW TO CHOOSE THE RIGHT BASKETBALL FOR YOU? Skills are very important and are the decisive factor of every sport. You can practice for hours every day for many years to archive the experiences only yourself can have. But when it comes to success in sport, having good equipment is just as important as having a good set of skills. No matter what you do, you certainly need to invest in your tools and treat them well with care so that they can reward you with the best it could do. However, finding the right tool – a good basketball for you has never been easy. Here are the things you need to consider when you are looking for a basketball. It takes a lot of time and tryouts to choose the perfect basketball for you. If you are new to the game and come to the store, you would be overwhelmed with all the different type and brand of basketball. The same thing is applied for all other sports. For example when I first started to play golf, every set of clubs was labeled as “best golf clubs for beginners”. I mean seriously, it takes like forever to find out what is good for me. When choosing a basketball, there can be many different sizes suitable for different group age. If you are looking for a basketball for a children, size 5 (the smallest size) would serve you well as it is small and light in weight. Any child that is below the age of 11 can be classified as “young” children. The Seattle Pro-Am Basketball League is one of the premier competitive summer men’s basketball leagues in the United States featuring current and former professional, international, minor league, and collegiate players,filling the empty void of basketball in Seattle. The Seattle Pro-Am Basketball League provides the city of Seattle with high-level, competitive, and entertaining men’s basketball in a fan and family friendly environment, allowing for fans to have a up close and personal view of some of their peers and favorite players. Proceeds go to the Jamal Crawford Foundation.